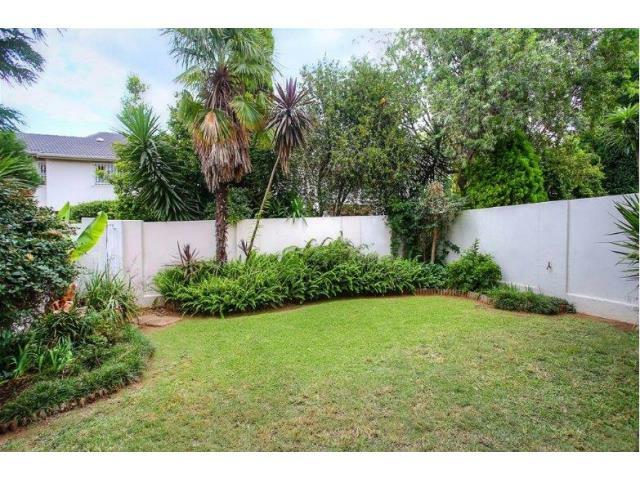 Finding property to rent in Gauteng puts you in the thriving metropolis of South Africa. 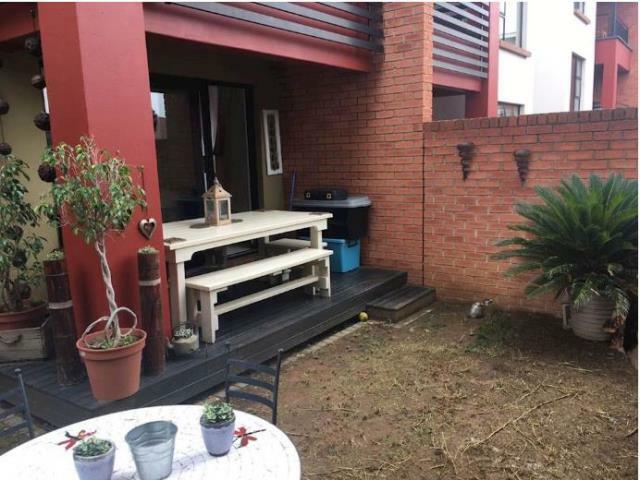 No two areas in this province are the same. 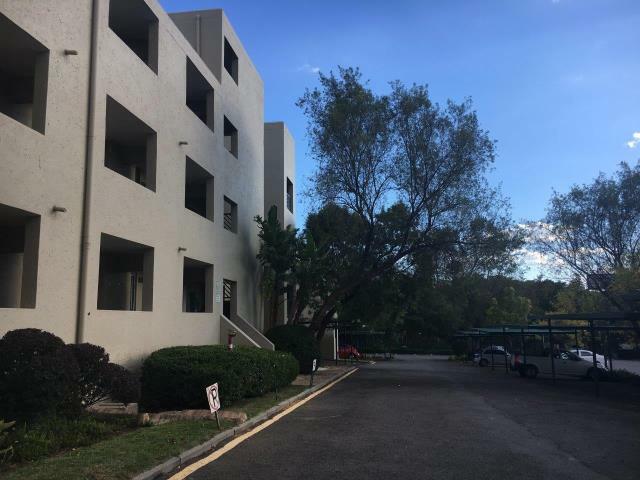 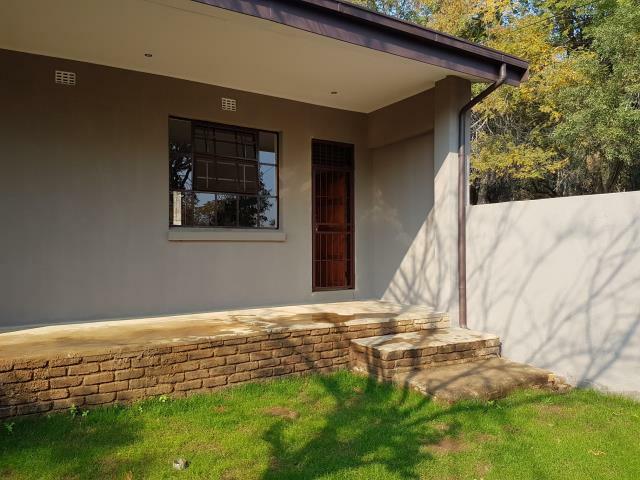 This means that you have the variety of a bustling city lifestyle to a quiet and tranquil suburban area in a short drive, taxi or train ride. 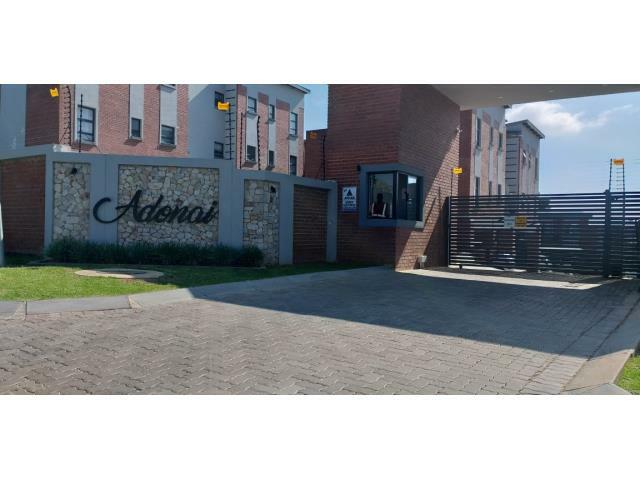 Aside from being famous for the discovery of gold in the area, Gauteng is rich in amenities and offers a vast amount of leisure activities. 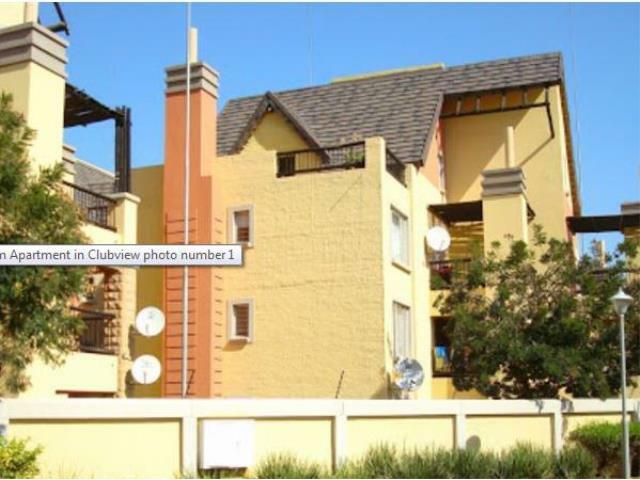 Among these are Gold Reef City and a selection of shopping and entertainment centres. 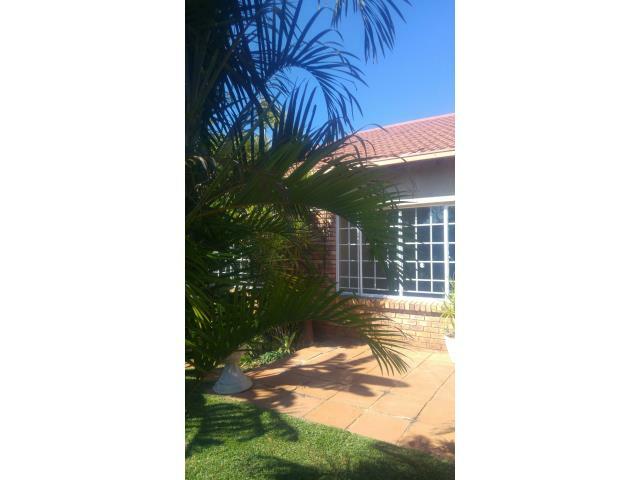 Property here is also easy to come by as the province is vast. 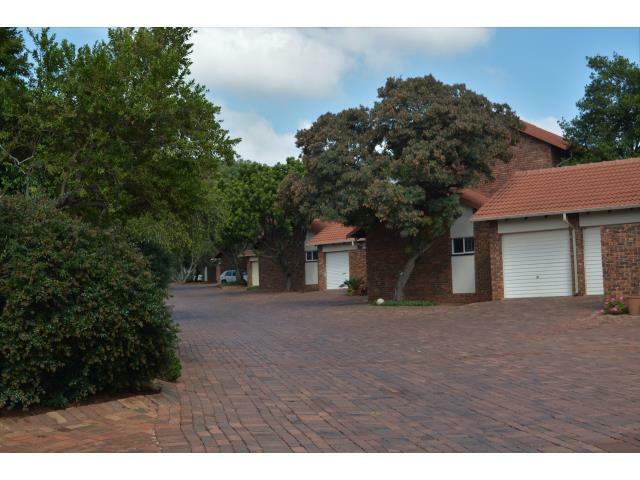 Faerie Glen - Lovers of the outdoors are sure to feel at home in this area as it’s home to the Faerie Glen Municipal Nature Nature Reserve. 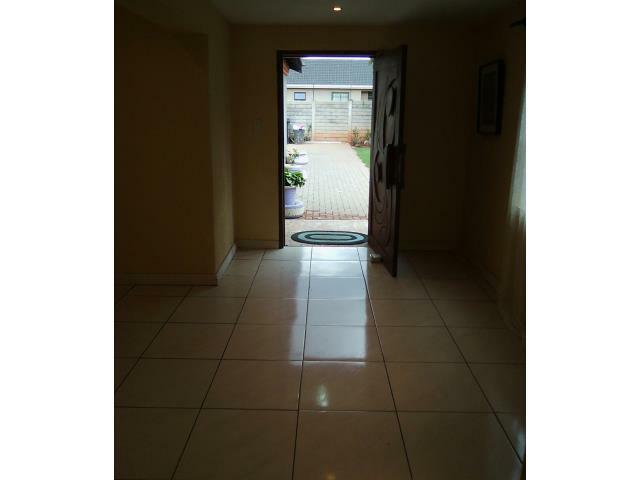 Renting property here puts you close to a myriad of schools and several shopping malls. 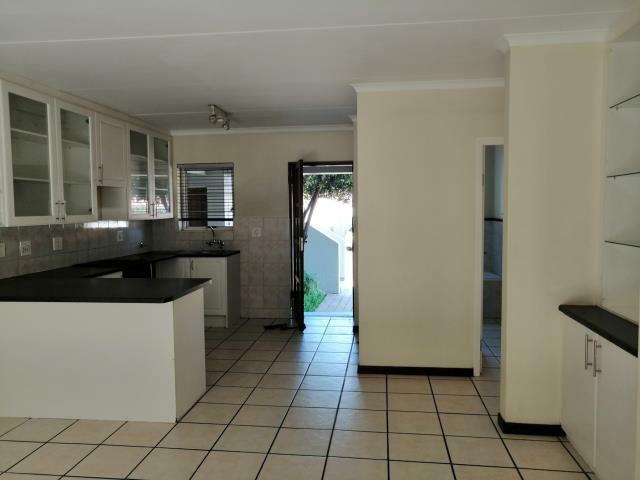 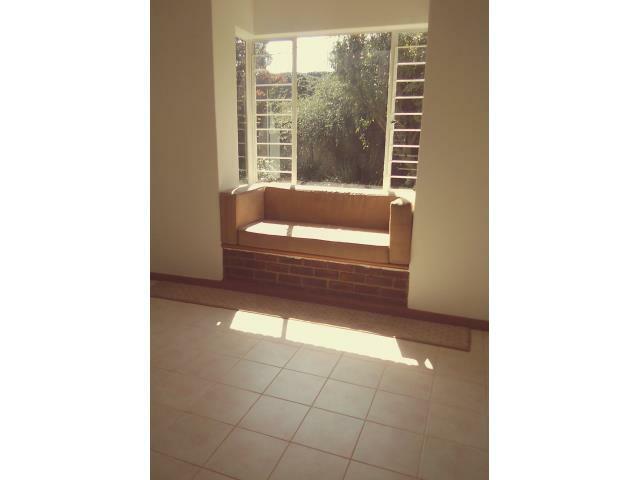 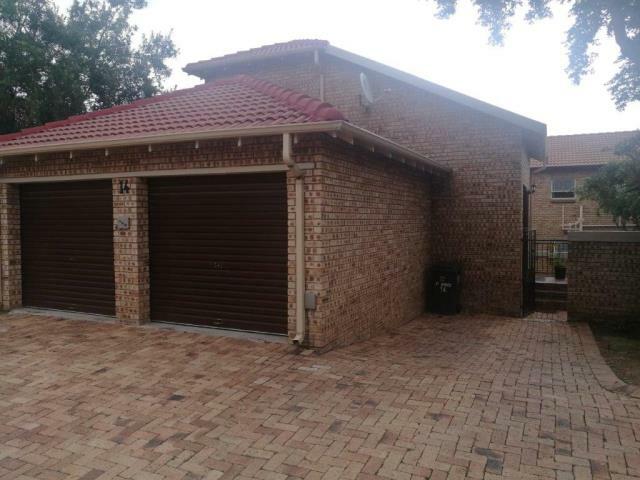 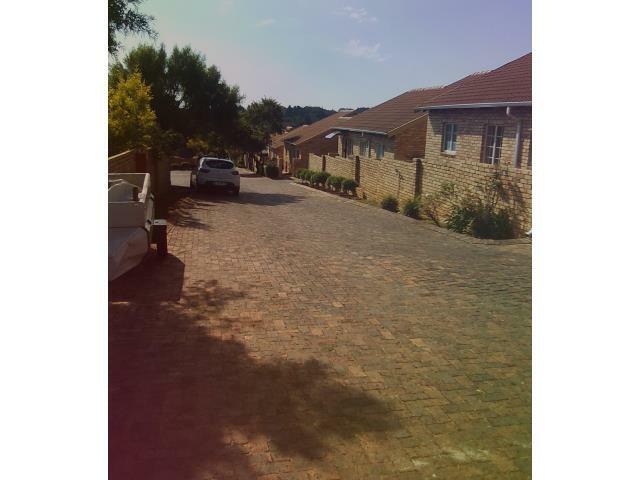 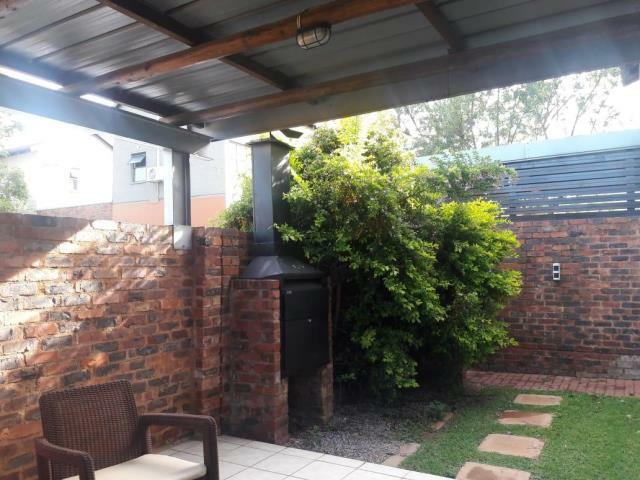 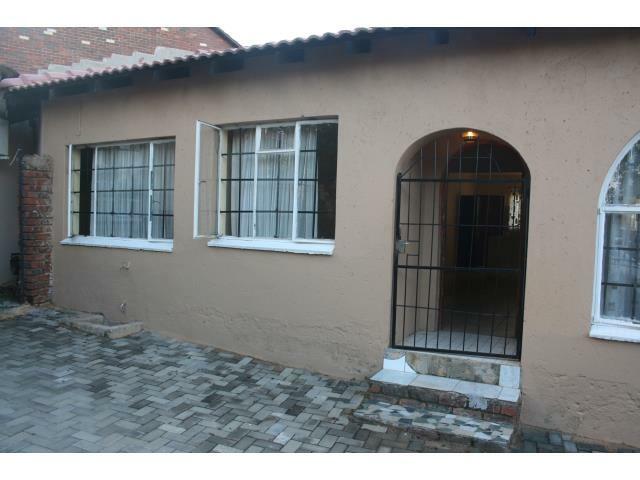 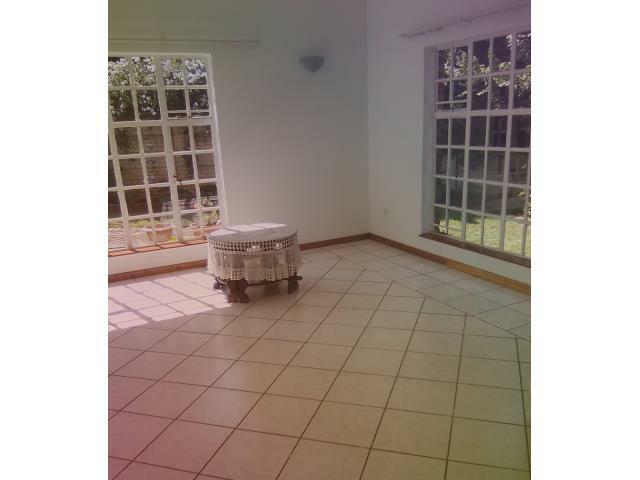 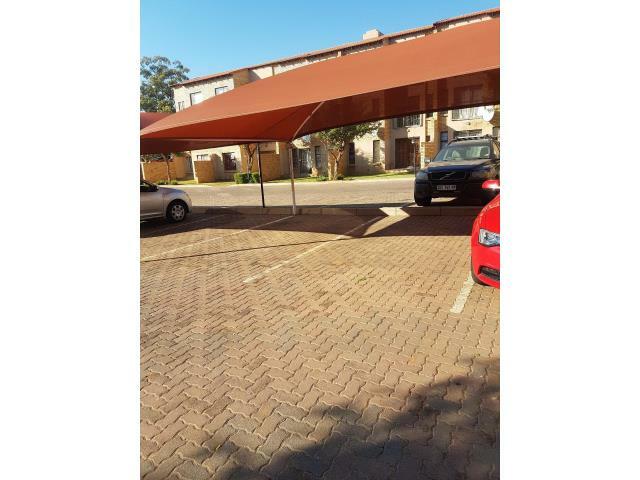 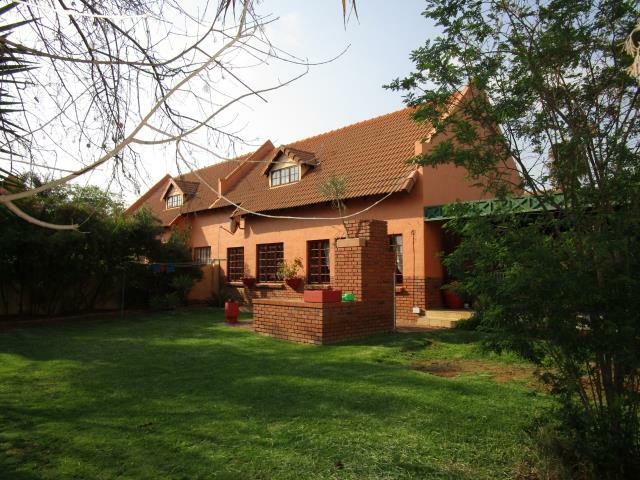 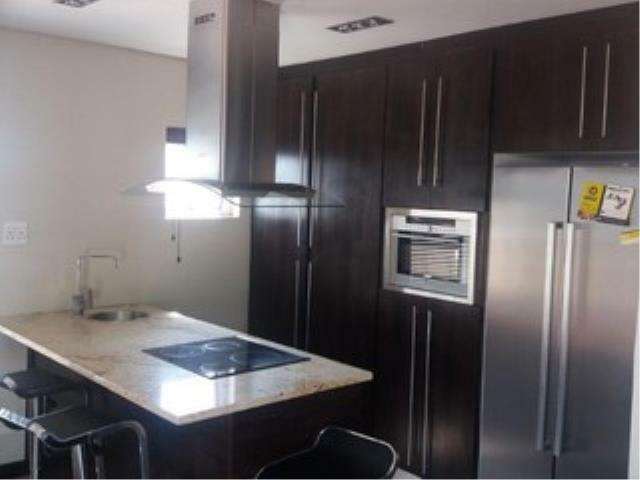 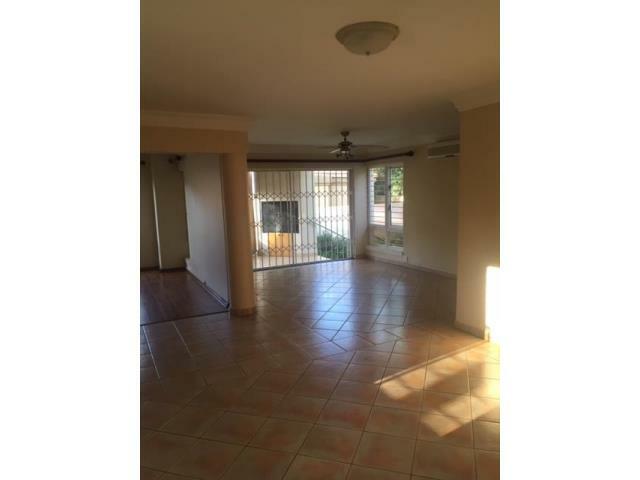 Kempton Park - Due to the size of this area, it’s relatively easy to find a rental listing. 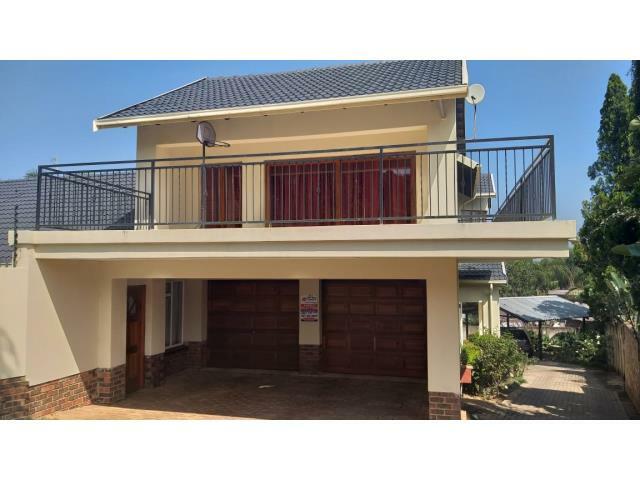 Access to public transport and major highways is quick and efficient, due to a Gautrain Station stop being in the area, the R21 highway being close by, as well as OR Tambo International Airport. 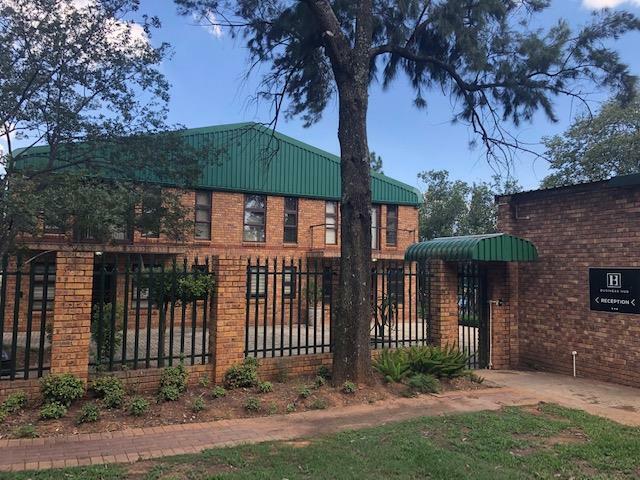 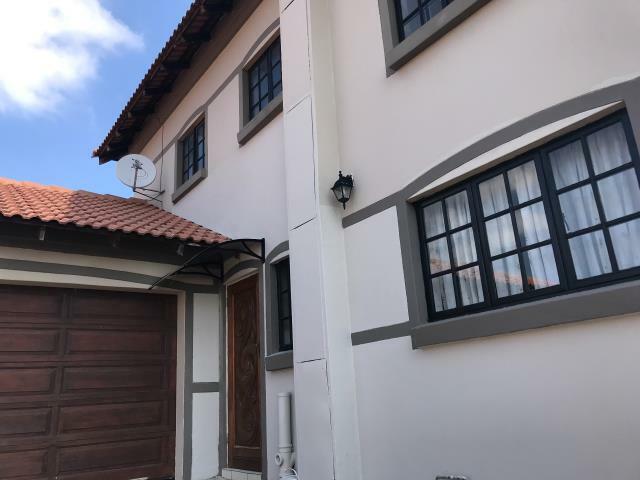 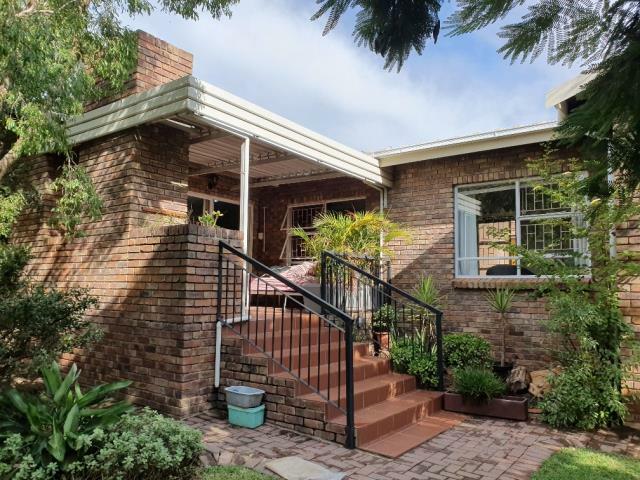 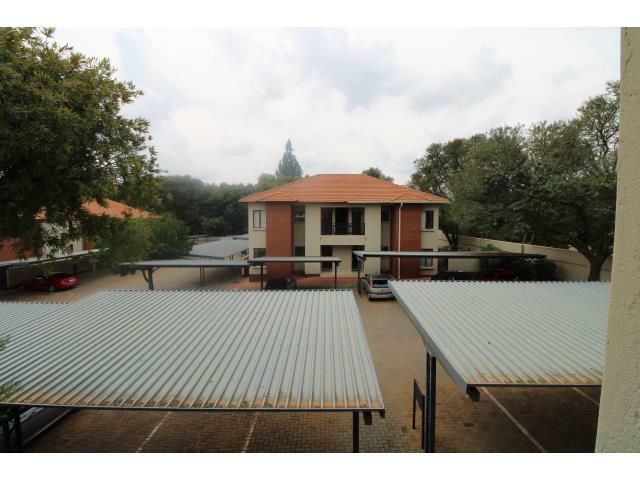 Sunninghill - Located just outside of Midrand, it’s is close to major highways such as the N1 Western Bypass and Witkoppen Road. 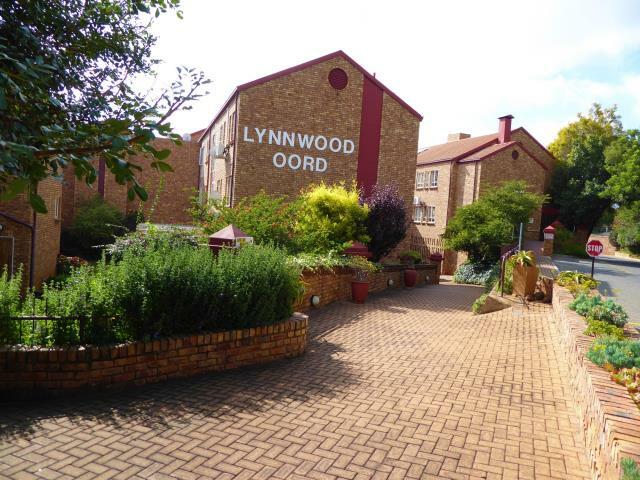 Raising children in the area is made easier by the amount of schools available. 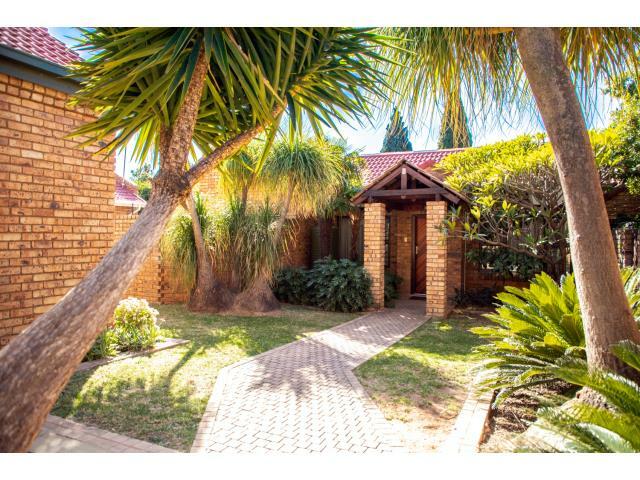 When you partner with RE/MAX to find property, you’re choosing to be part of global excellence. 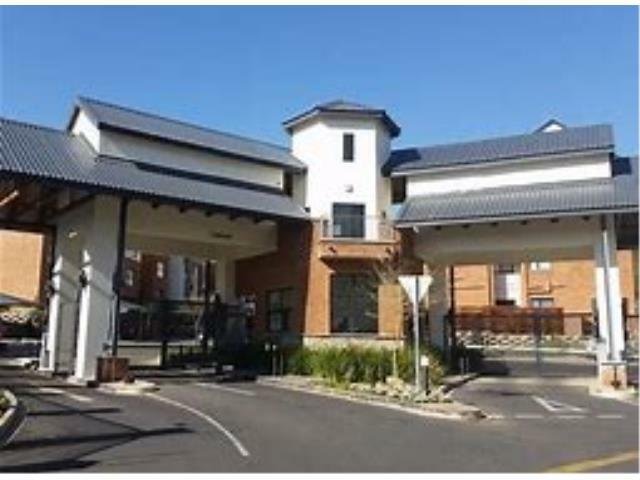 Not only do we have branches in over 90 countries, but we’re also renowned for our award winning service. 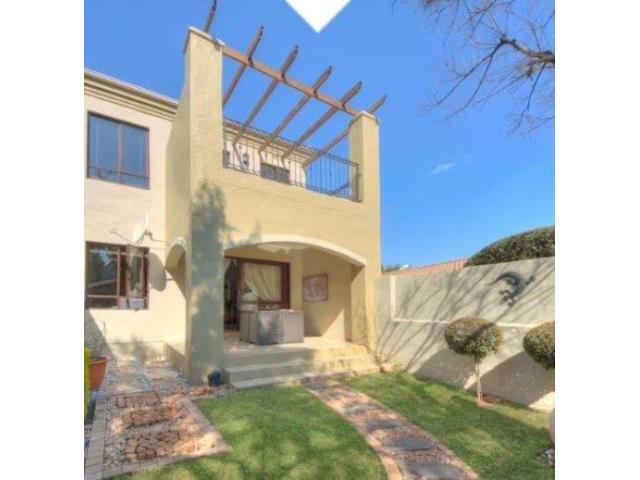 Contact your nearest branch today to find out more about property to rent in Gauteng. 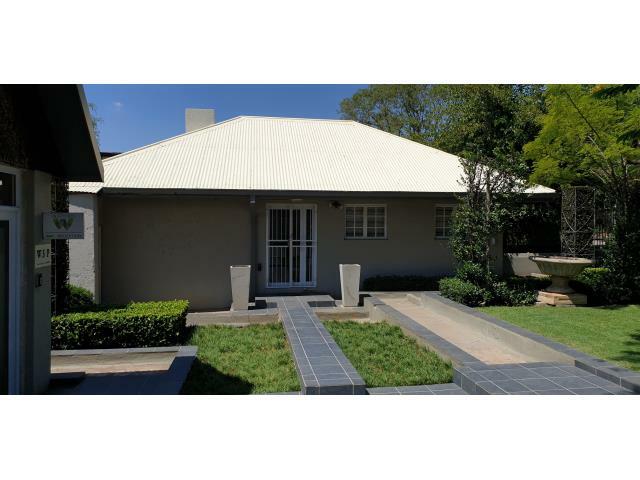 Alternatively, RE/MAX can also help you sell or rent your property if you wish to do so.